My new obsession is nachos. Well, it isn’t that new, I think it was spring when I started to make these. It is all the fault of my friend; we were talking about lunch one day and she said she had been on a nacho kick. It was all over at that point. I came home that very day and started making nachos. It switched to taco salad for the summer, but as soon as it started to cool down again I’ve been back to nachos. I think the ingenious thing she said that made me “have” to try nachos that day was she was putting refried beans in the BOTTOM of the pan, then the chips on top. This, of course, makes the most sense ever as the chips get all crispy and warm, the beans warm up, and they don’t make everything soggy. This recipe is just for the cheese sauce, but I’ll give you a quick run down of the rest. I heat my cast iron on the stove, saute a few cups of sliced veggies with a little salt and pepper, then dump them in a bowl. In the still hot pan I swirl a tablespoon of oil, then spread refried beans on the bottom. Top the beans with chips and pop it under the broiler for a few minutes until the chips are toasty brown and perfect. I then dump it on a plate, and pile on the veggies, nacho cheese sauce, and salsa. I then eat it all for lunch while watching my husband work out. The cheese sauce. It is a variation of my cheese sauce from my cashew mac n cheese with some spice added. I made a nice big batch and freeze any I don’t use within a few days. Place potato and carrot in a small saucepan and cover with cold water. Add the vinegar and 1 tsp salt to water, bring everything to a boil partially covered, and boil for about 10 minutes. Add the cashews and continue to cook until the potatoes and carrots are completely tender, about 5 minutes more. They are done when they slide off a fork that is inserted into a piece of potato or carrot. Drain potatoes and carrots reserving at least 1 cup of the cooking water. Transfer potatoes, carrots, cashew, and 3/4 cup cooking water to a blender. Add nutritional yeast, tahini, mustard, and tomato paste and blend until smooth. Add more cooking water if you want the sauce to thin out a bit. Add green chilis and chipotle and pulse to combine. Taste, and adjust salt as needed. I had nachos for dinner and they were delicious! I highly recommend that you try a big plate yourself sometime soon. 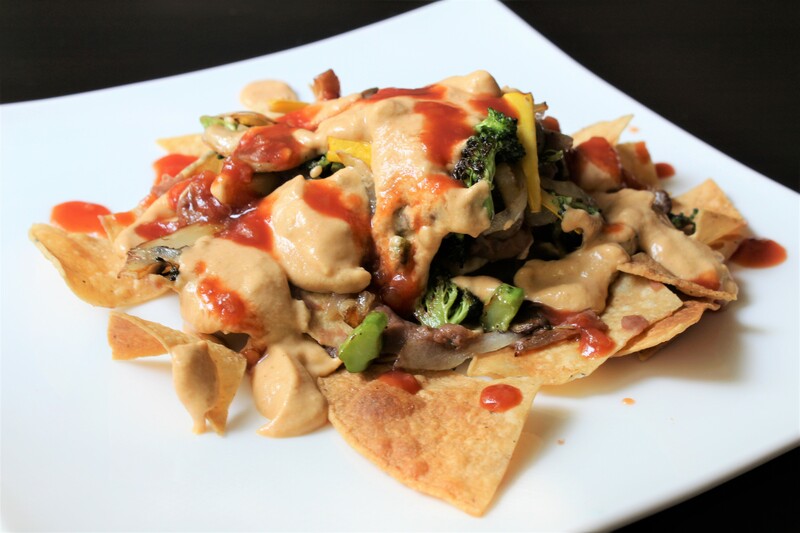 These were topped with a delicious vegan nacho cheese sauce from Serious Eats with a few minimal changes to reduce the spice level for my pregnant self. I also added a saute of onions, mushrooms, and black beans, some perfect homemade guacamole, and a touch of salsa. My only regret is that I am too full for dessert. By far the most time consuming part of these nachos is the sauce. It is well worth the effort. I am giving you the recipe for the nacho cheese sauce and guacamole. What else you want to add is up to you. I do strongly suggest that you heat your tortilla chips in the oven until warm and crispy (350 for 5-7 minutes watching them carefully so they don’t burn). I heated my chips, then piled them on a plate with my toppings. I find if you heat your toppings on the chips the chips get soggy. 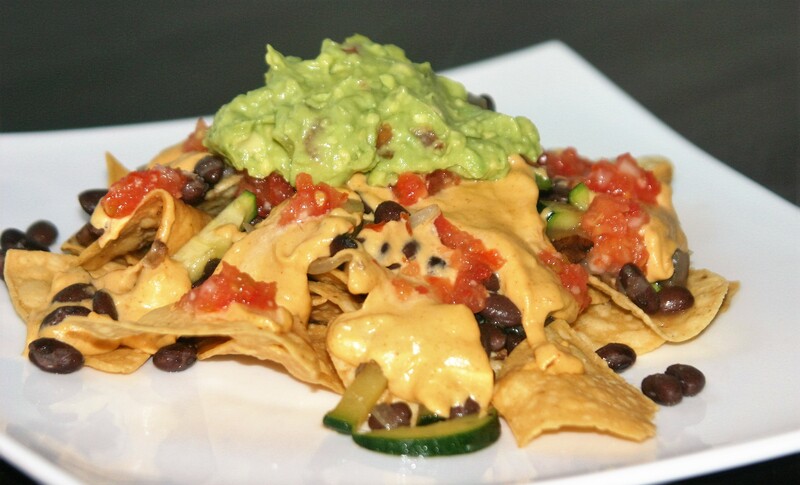 So, heat chips, pile with stuff, top with vegan nacho cheese and guacamole. Sit and eat in delighted silence. Originally from Serious Eats with some modifications by me. Melt shortening in a medium skillet over medium heat. Add onion and garlic and cook, stirring, until completely softened but not browned, about 4 minutes. Add cumin, paprika, and garlic powder, Cook, stirring, until fragrant and mixture starts to sizzle, about 1 minute. Add potatoes and cashews and cook, stirring, until cashews are lightly toasted, about 2 minutes. Add water and nondairy milk. Bring to a boil, reduce to a bare simmer, and cook, stirring frequently, until potatoes are fully tender, about 10 minutes. Transfer mixture to the jar of a high-powered blender. Add hot sauce, 1/2 the green chilies, and a pinch of salt. Start on low speed and slowly increase speed to high. Blend on high speed until completely smooth, about 2 minutes, adding water a few drops at a time as necessary to thin to desired consistency. Season to taste with more salt. Add the other half of the chilies and pulse to combine leaving some pieces of chili. If you like your sauce smooth feel free to blend to your heart’s content. Cheese sauce can be stored in the refrigerator in a sealed container for up to 1 week. To reheat, microwave in 30 second increments, stirring in between, or reheat in a small pan on the stovetop, stirring constantly, and adding extra water to loosen sauce as necessary. Scoop out the flesh of the avocado and mash in a bowl large enough to give you some room to work. After the avocado is mashed to the consistency you desire mix in the rest of the ingredients. 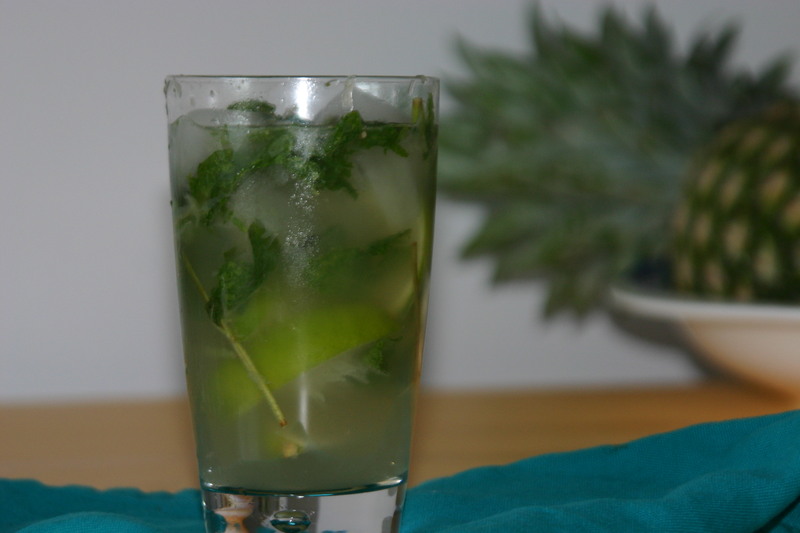 Start small with the lime and salt, and add more if you like. Try to refrain from eating it all before moving it to the table. I love Mexican food, and there is no better excuse for eating it than the 5th of May. There is a common misconception in the US that Cinco de Mayo is the Mexican independence day which is actually celebrated on September 16th. Cinso de Mayo actually celebrates the Mexican victory over French troops at the battle of Puebla on May 5, 1862. As I said though, it is just a wonderful reason to thank Mexico for their delicious food and celebrate when spring actually comes to the East Coast. It also happens to be my husbands, and my father-in-law’s birthday. It’s really just a wonderful and special day for me overall. In case you want to celebrate I have a few recipes for you to choose from, or build a buffet of this holiday. Happy Cinco de Mayo and I hope the day is beautiful. You heard me, Pizza Burrito. Two of my favorite things join hands in this delicious combination to bring you a tangy, spicy, salty, cheesy, creamy, crunchy, soul satisfying bite. This dish was born on the drive home from a weekend climbing trip as my husband and I discussed what we should have for dinner. His go-to is pizza, and mine is burritos. We compromised/brought both our favorites to the next level. There are two ways to go about pizza burrito making, and both are amazing. 1) make a tortilla pizza and add burrito filling, or 2) make a calzone filled with both pizza and burrito fillings. I like the calzone version better, but the tortilla version is a little less work. I realized as I wrote this recipe I have never posted about pizza, pizza dough, or guacamole! . I’m sorry. I will rectify my oversight soon. 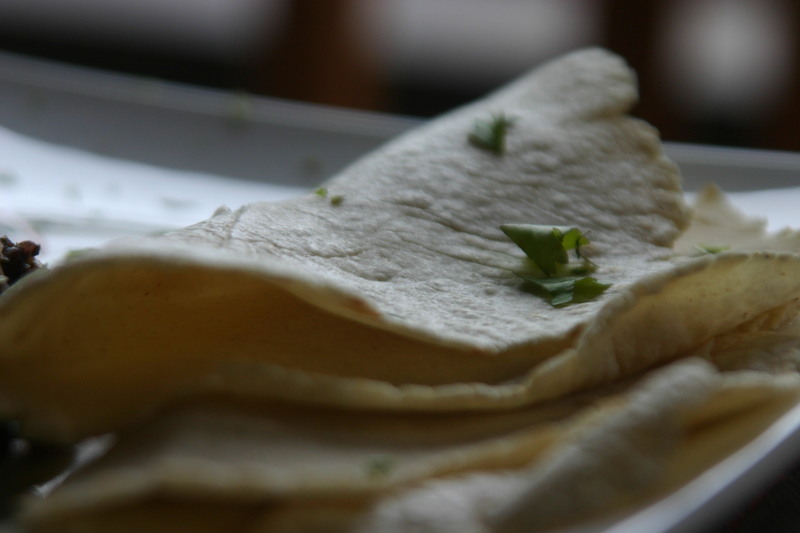 Place tortillas (1 per person) flat on a baking sheet and spread pizza sauce in a thin layer on tortilla topping with cheese. Bake tortilla pizza in hot oven for 10-12 minute until cheese is melted and tortilla is starting to brown. While tortilla pizza is baking heat beans and taco meat until warmed through. When tortilla pizzas are done top with beans and taco meat, roll up, and cover with guacamole and hot sauce. Roll out pizza dough into an oval about 1/4″ thick (1 oval per person). Spread pizza sauce over half the oval and top with cheese, heated beans, and heated taco meat. Fold the naked half of the pizza dough over the topping and pinch the edges together to keep the filling inside. Bake in hot oven until golden brown, about 15-20 minutes. Finish with guacamole and hot sauce and be careful because the filling is HOT!! Heat the oil in a small skillet over medium-low heat. Once oil is hot add the chile de arbol and cook until browned and fragrant. 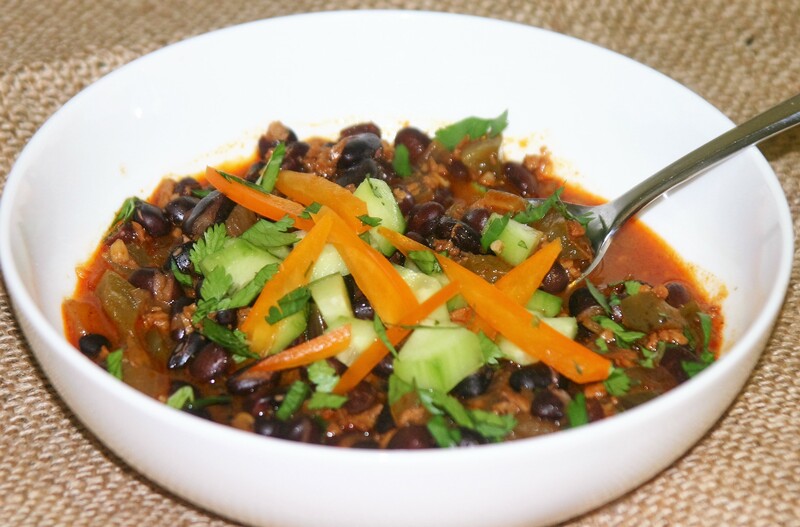 Place chiles and the rest of the ingredients in a blender and blend until smooth. Taste and adjust seasoning to you preference. Something many people struggle with is what to make for dinner, and what to do with leftovers. I have an answer for both! 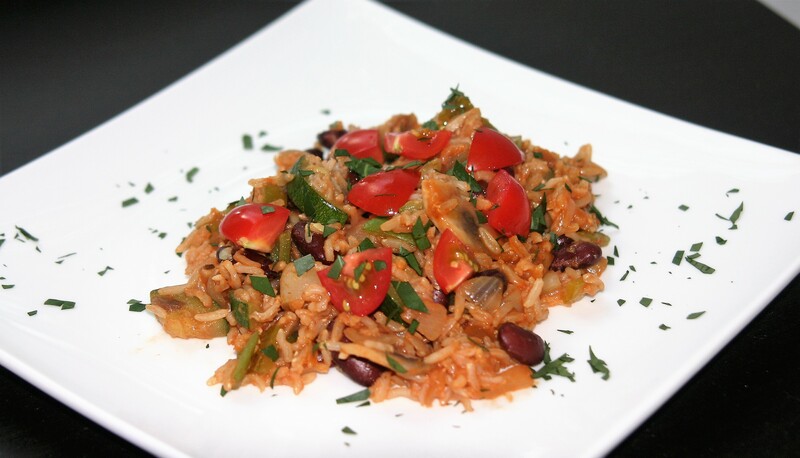 I personally love leftovers and love turning them into something new for dinner. One of my favorite leftovers is refried beans. There are so many things you can do with them!! We make these beans almost every week. I love beans in general, and these in particular. We usually start out by eating them the first night in tortillas, homemade if you have the time, with rice and whatever else we have. Leftovers, if there are any, are used in many different ways. I made a chart you can see below the recipe with ideas for your leftovers. I posted a recipe for refried beans a few years ago, but my recipe has changed a good bit since then and I want to do do an update. These beans are not re-fried at all, they are just cooked until they are so tender they are melting. This is important for the best beans, but you can do a shortcut by mashing them in the cooking liquid if you are running out of time. Put both kinds of beans in a bowl, cover with cold water and soak 8 hours or overnight. OR if you decide too late for this put the beans in a pot, cover with water and bring to a boil over high head. Turn off the heat and allow to soak in the hot water for one hour. Drain the beans from their soaking liquid. 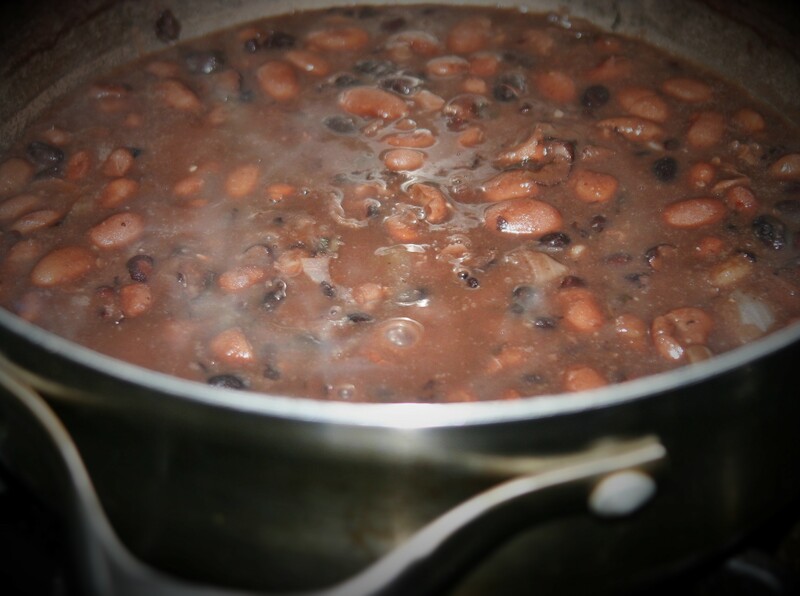 Place the beans, onion, garlic, salt, vegetable broth or vegetables, and kombu in a large pot filling the rest of the pot with enough water to cover the beans by 2 inches. Cook the beans over medium heat for a minimum of one hour. I cook them until they start to fall apart which is about 2 hours. 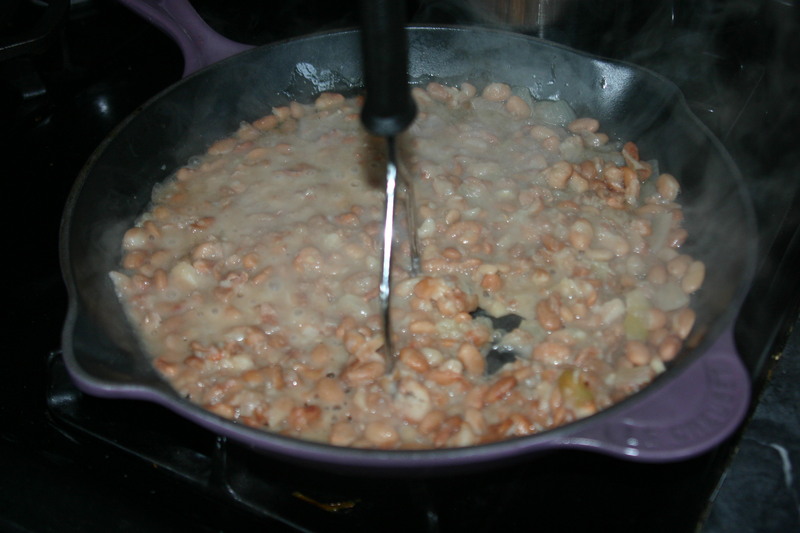 I often have to add more water during cooking to keep the beans soupy enough until they are as tender as I like them. Remove the carrot and celery if using. You can either mash the beans at this point, or continue to cook them until they are truly falling apart. Add breakfast potatoes, and sauteed veggies and/or scrambled tofu, wrap in a tortilla and eat deliciously. It’s May! May is my favorite month to eat Mexican food. I don’t know if that’s true; we eat Mexican at least once a week all year. I love it. After living in San Diego and having amazing Mexican, I can’t just go out for it anymore. 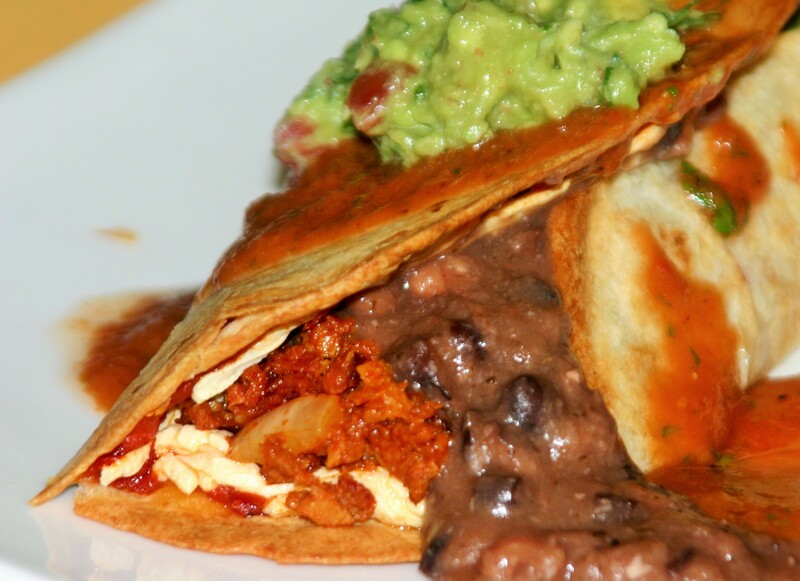 Most restaurants fall flat when it comes to tasty vegan Mexican. Because of this I have turned to my own kitchen to build the flavors I miss while living ever so far from a good burrito stand. 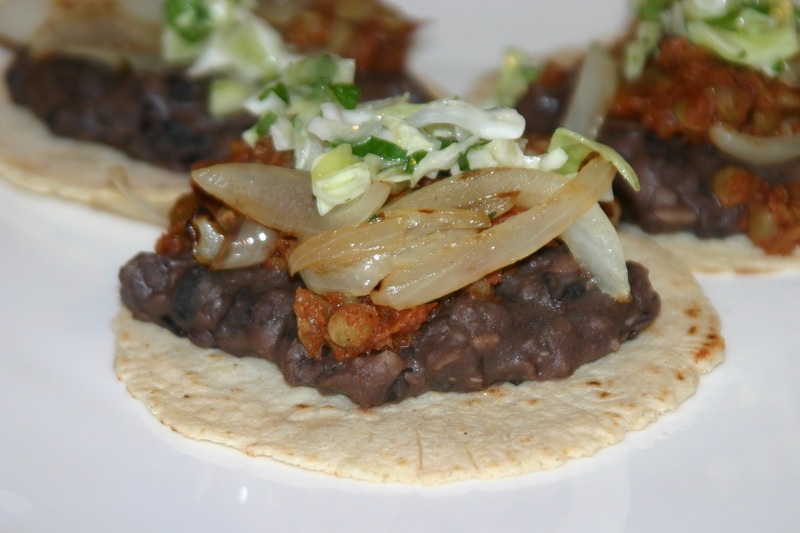 These lentil tacos are rich and savory and bypass any processed fake meat product. In the fall and winter I serve this lentil filling with roasted veggies, which is awesome. Pictured here I am serving the filling with homemade refried beans (watch for a new refried bean recipe coming soon), homemade corn tortillas, fried onions, and a cabbage slaw. I also added guacamole and served them with margaritas. Truly a winning combination. Happy May and enjoy your tacos! Bring lentils and mushroom broth to a a boil over medium high heat in a covered saucepan. Once Lentils have started to boil reduce the heat to low, crack the lid and simmer until tender, but not mushy, about 20-25 minutes. Once lentils have cooked, drain them reserving the lentil broth. Return lentils, 1/4 cup reserved broth, tomato paste, garlic, paprika, chili powder, onion, and salsa to the pan. Heat through, taste, and adjust seasoning to your preference.